Our staff of professionals is experienced and knowledgeable. From project conception to completion, these staff support and streamline the development and construction processes. A company founder, Rob continues to oversee all administrative, operational and financial management of Naylor & Breen. Rob offers extensive experience in all aspects of construction and continues to provide good counsel to prospective clients looking for the right fit with a construction partner. 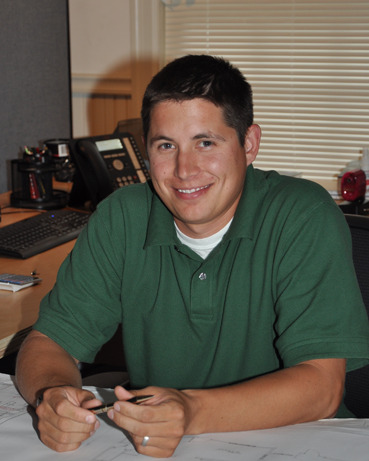 Tanner oversees daily operations and plans the use of materials and human resources to meet our clients’ needs. 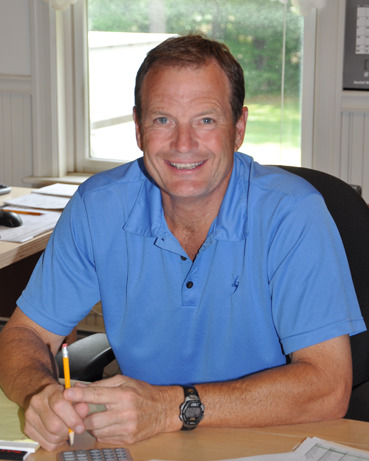 He has completed many projects for Naylor & Breen as a superintendent and project manager. With Tanner as an equity partner of the company, Naylor & Breen is poised for the future with him at the helm. Marcia plays a strategic role in the overall management of the company. She joined the company in its early days and has a priceless depth of knowledge and experience. As CFO she is responsible for planning, implementing, managing and controlling the financial activities of the company. 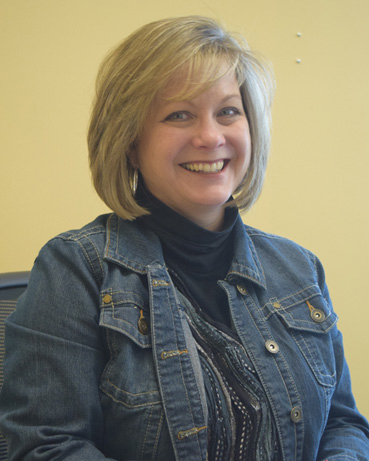 Marcia also provides leadership and coordination in the administrative efforts of the company. Amanda works as a vital link between company management and its employees. Her duties include payroll, employee benefits, recruitment and hiring. 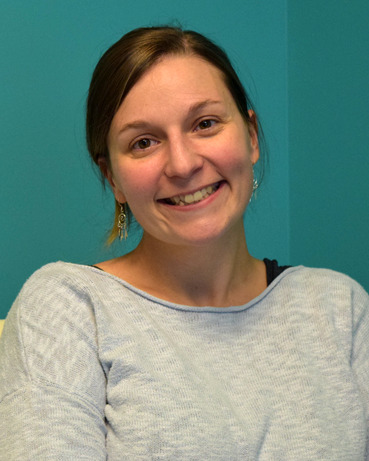 One of Amanda’s key roles is that of advocate to field employees, ensuring that feedback from the field is recognized in planning and production. 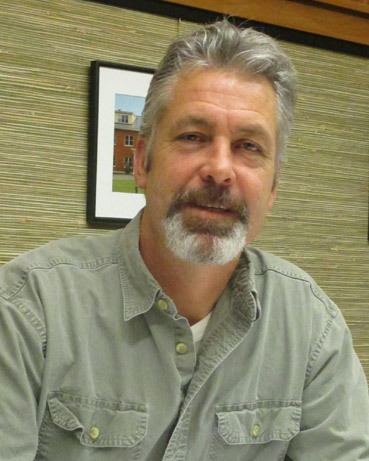 John has a strong estimation background, from sitework & residential to high-end & commercial. Working with subcontractors & vendors to incorporate strategic value engineering options into project planning, John leads projects in consulting & construction, including sitework & utilities and institutional facility construction. Matt has worked with Naylor & Breen for several years and has joined the office team as assistant estimator. His diverse field experience gives him good insight into methods and materials. 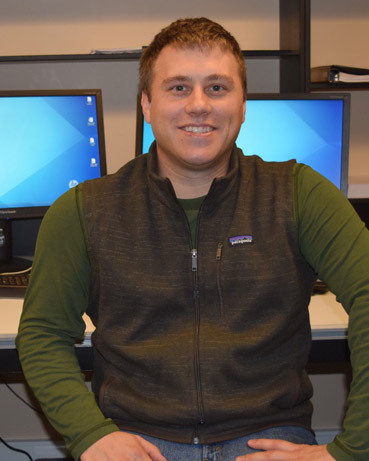 Matt enjoys the teamwork of estimating, with both the N&B team and vendors and subcontractors. Leo entered into the construction field with his own businesses and has a strong commercial development background. He has been a long-time resident of the area and participated in the construction of many south-central Vermont landmark businesses. Kim holds a degree in architecture from Temple University and has participated in several green building workshops. 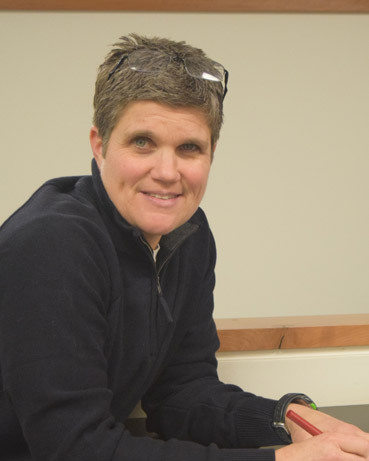 She had already been a veteran in the field when she grew into the role of Project Manager and has headed projects ranging from individual and multi-family housing to commercial and industrial sites. 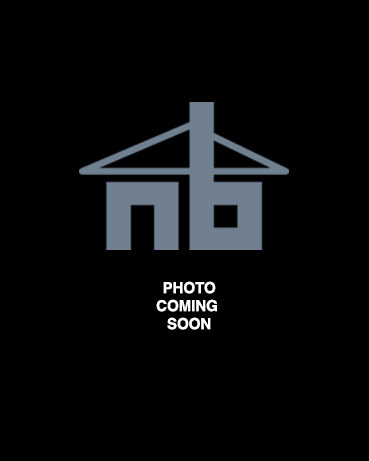 Terry has extensive knowledge and technical skills in commercial and high-end residential building design and construction. 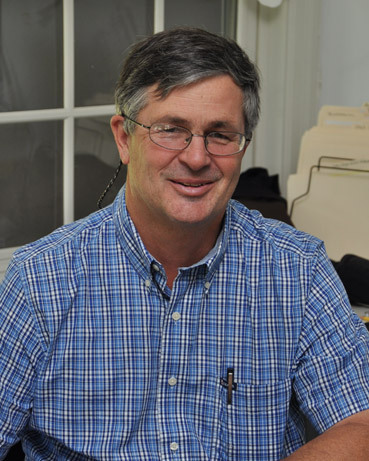 He has helped Naylor & Breen expand high quality building services and is an experienced leader in construction management with many years of practical knowledge. 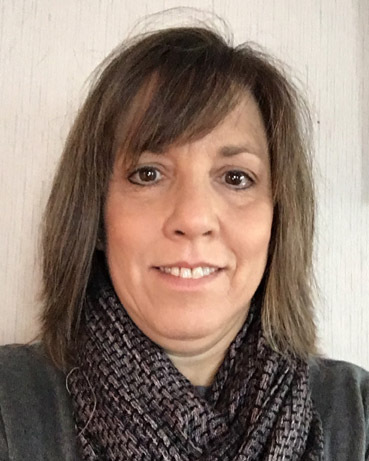 Stephanie works directly with subcontractors, project managers, architects and vendors to solicit and prepare submittals, and contributes to the preparation of proposals and marketing materials. She also manages the corporate health and safety program with a substantial background in safety leadership. 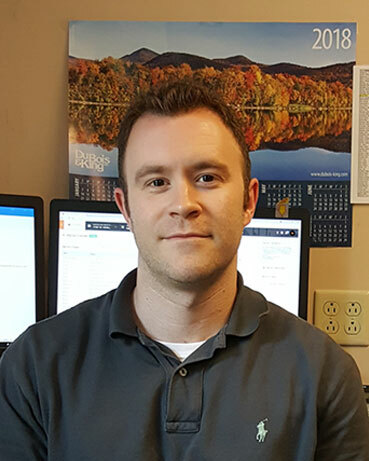 Elijah provides project support in working with vendors, subcontractors and architects on pricing and materials as well as preparing submittals RFIs and tracking that process on jobs. Elijah has a degree in Architecture from Wentworth Institute of Technology and is working to obtain his architectural registration. Charity prepares owner statements and works with a variety of contacts including owners and subcontractors to ensure the timeliness and accuracy of owner billing. 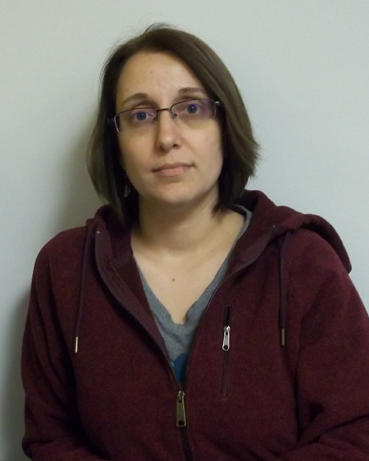 Charity is our office manager and IT guru, making her an invaluable team member that keeps the machine well-oiled. Kris has a long history in the construction industry and is our subcontractor liason. Her work includes subcontract processing, change orders and subcontractor payment. In addition to this work, Kris is also greatly involved in the work flow and administrative procedures for our Hawk Hill cabinetry shop. 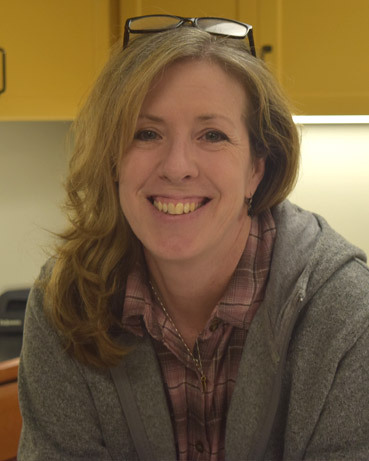 Debbie joined the team in 2017. 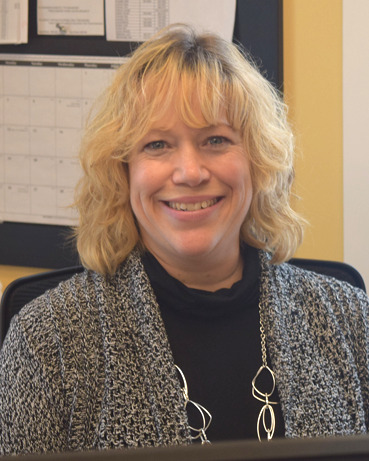 She comes from a background in accounting and education having worked in the Rutland school system for years. Debbie handles accounts payable for materials and supplies. 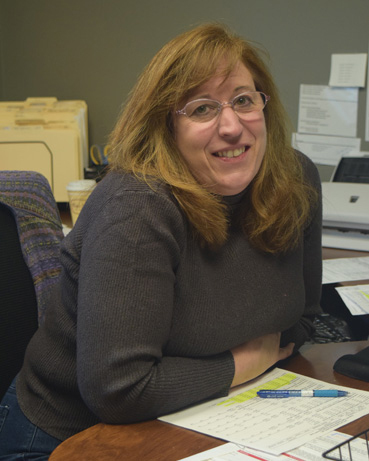 Lisa provides executive support to the CFO with information management and accounting functions. 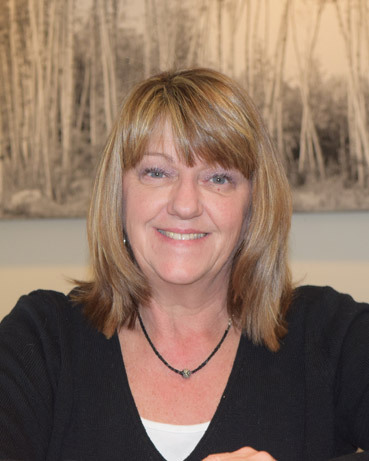 With over 20 years in the finance industry, Lisa brings a variety of experience to the Naylor & Breen team. Pam has a background in administrative support. Her current role of receptionist at Naylor & Breen is important to office staff as well as clients and subcontractors, as she directs the flow of inquiries of the company. She is also responsible for the end-of-project preparation of Operations & Maintenance manuals. Co-founder Peter Breen stepped down from day-to-day operations in 2008 but continues to serve in an advisory role.